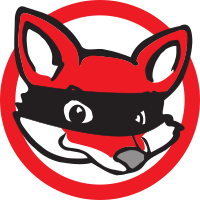 RedFox is offering a discount of 20% on all products, valid until Sunday, May 5, 2019. 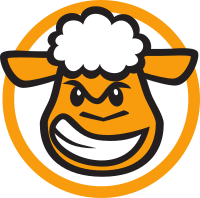 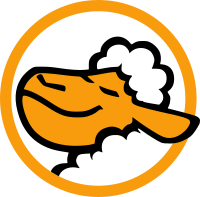 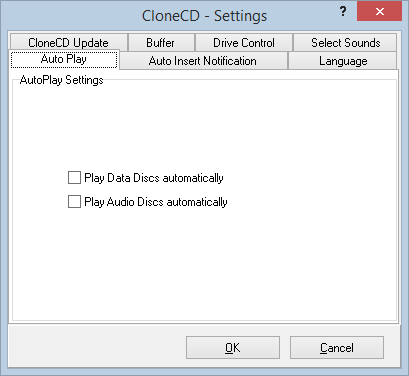 CloneCD is the perfect tool to make backup copies of your music and data CDs, regardless of standard conformity. 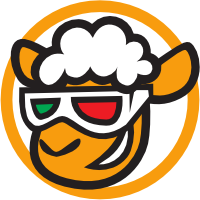 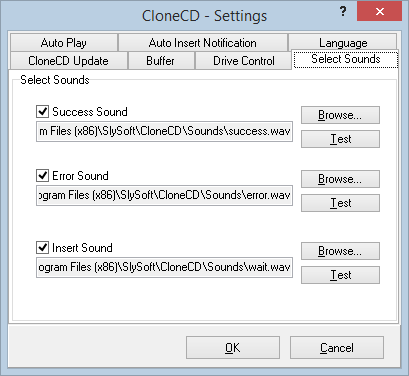 CloneCD's award-winning user interface allows you to copy almost any CD with just a few mouse clicks. 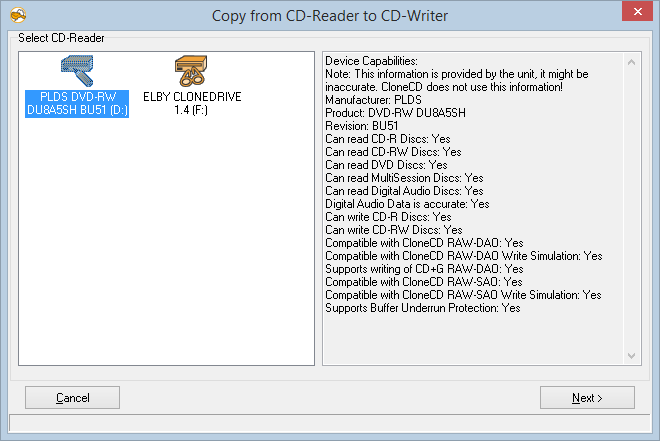 CloneCD allows you to create perfect 1:1 copies of your valuable original compact discs. 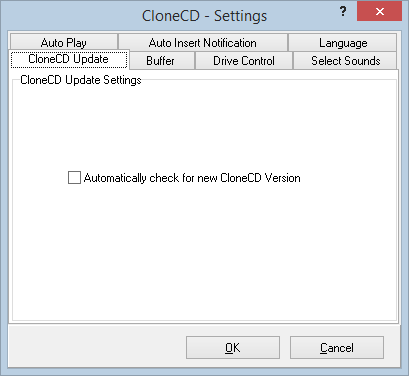 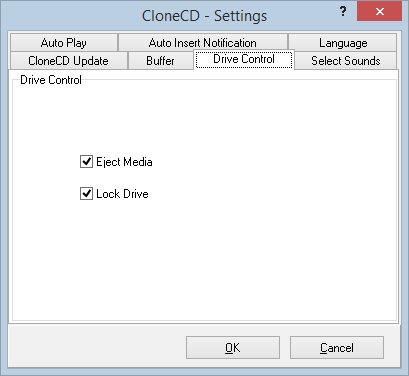 Should your non Red Book standard music CD not play in your car audio, the backup created by CloneCD will. 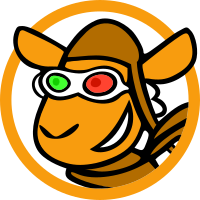 RedFox combines knowledge and innovation with many years of experience and direct communication with customers to provide constant improvements, therefore making CloneCD the highest quality copying application around. 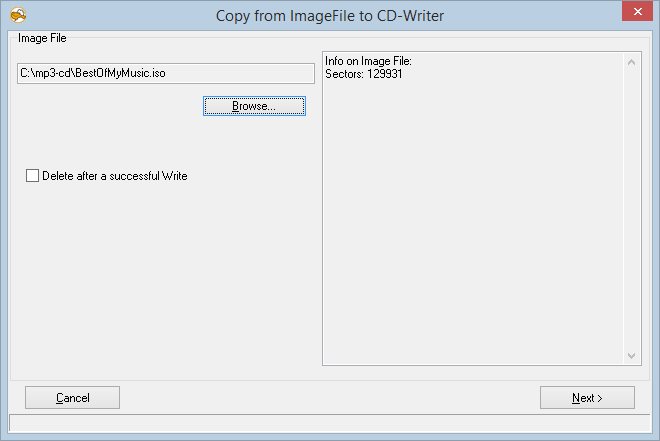 New: Copies CDs/DVDs which are violating fair-use rights. 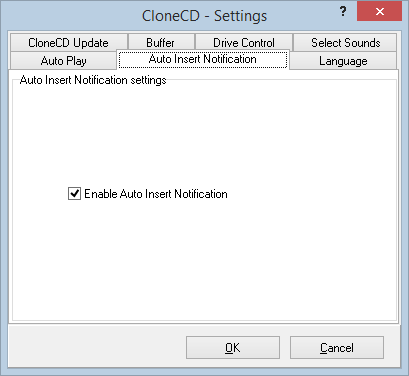 Administrator rights are required to install. 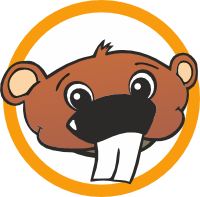 Trademark Notice: All trademarks are the property of their respective owners.